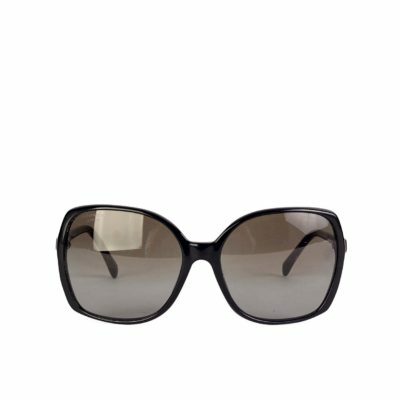 Sunglasses by CHANEL are like no other: They are made using a classic style that tends to be a bit dramatic. In an instant, an individual is transformed to someone more mysterious and glamorous from their former self. 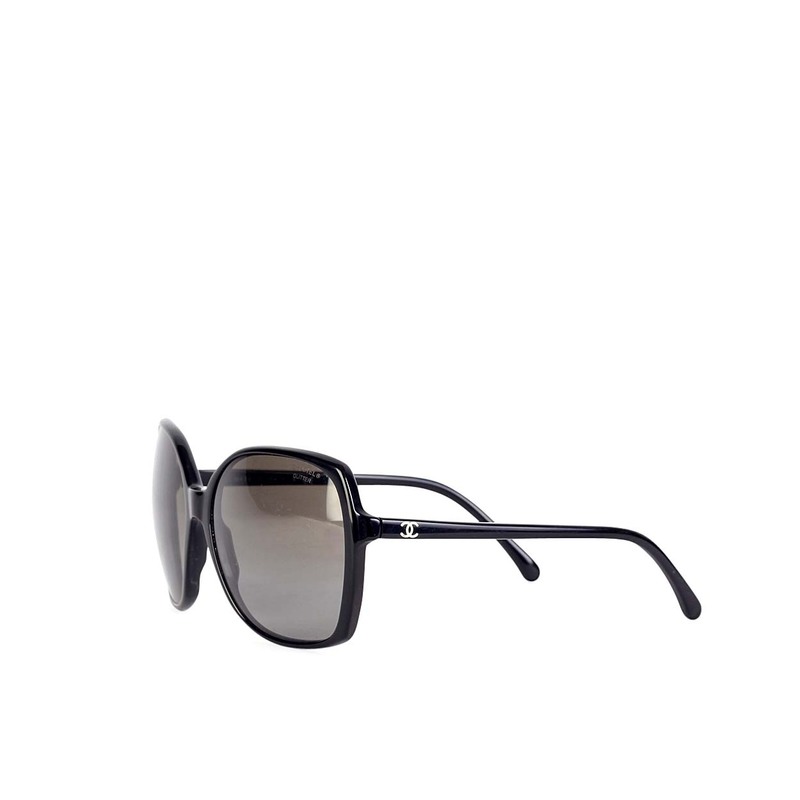 CHANEL sunglasses offer a chic and distinctive style. 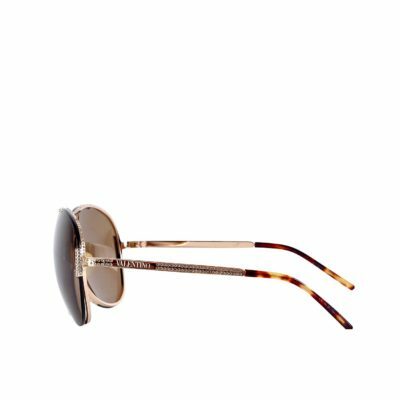 Aviator style sunglasses never go out of style and are super functional as they cover most of the face and offer an easily recognized style and conformity that literally breathes CHANEL. 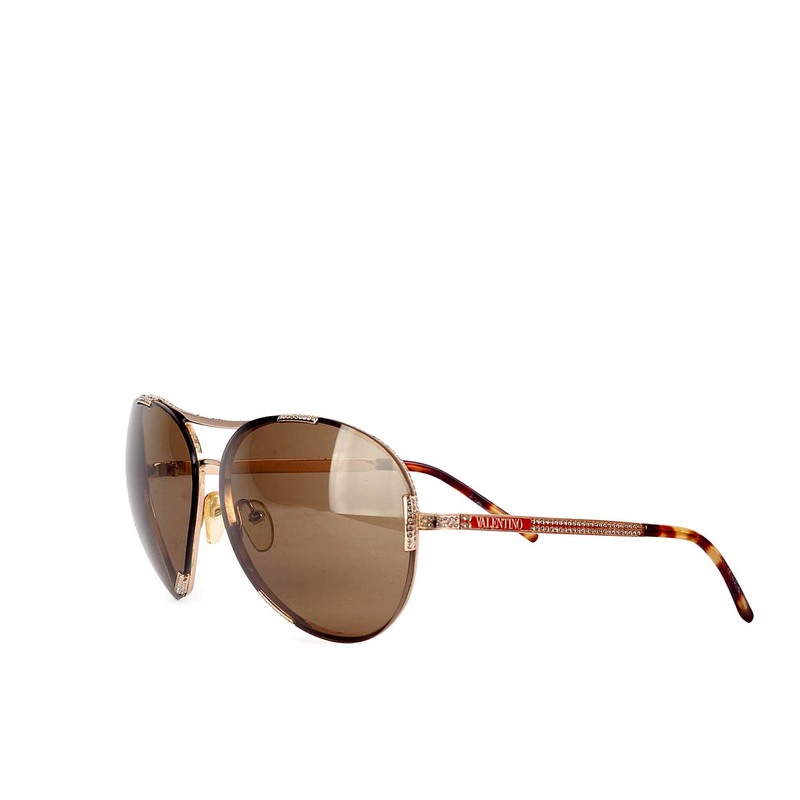 These CHANEL CC Logo Aviator Sunglasses are a classic, iconic and yet modern pair. 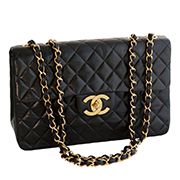 CHANEL is famous for providing thin arms with the CHANEL CC logo imprinted along the sides of the frame. The inside of the right arm features the typical ‘Made in Italy’, followed by a single letter and the CE marking (Conformité Européenne). 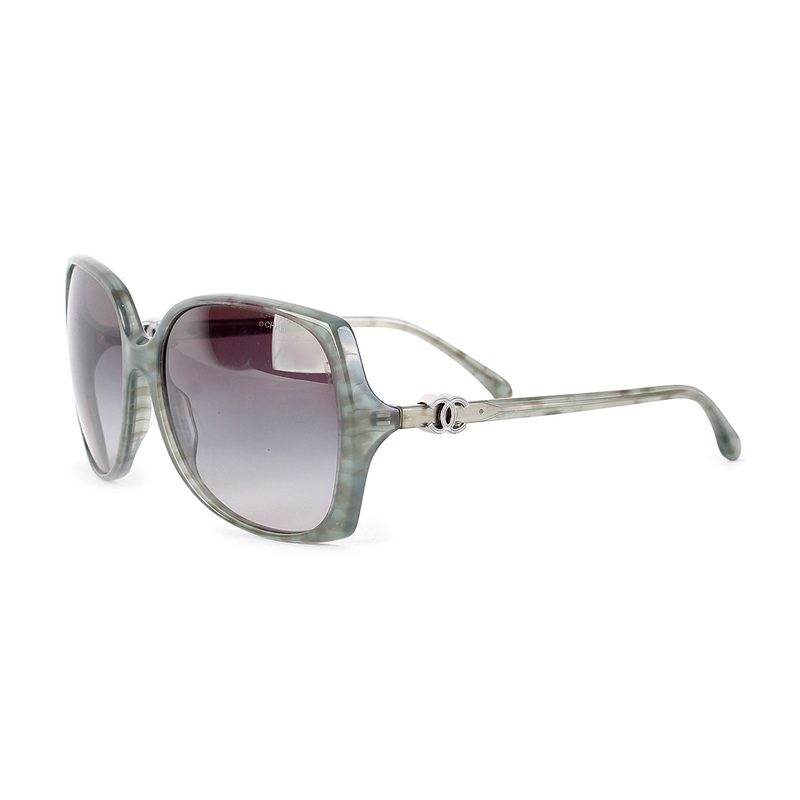 The inside of the left arm features the CHANEL logo, the model number (5206), followed by the colour, lens and frame size measurements. 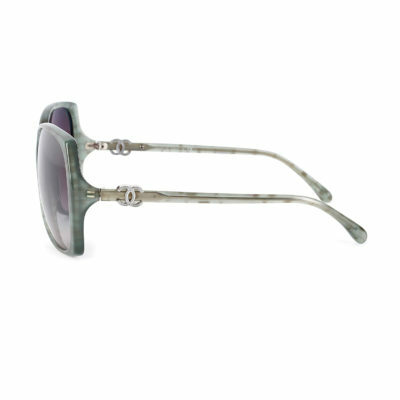 Sure, they protect your face from too-harsh UV rays, but sunglasses are just flat-out cool. 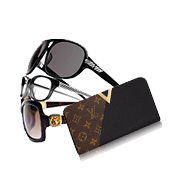 SUPPLIED WITH: This item is supplied with its original CHANEL sunglasses case. MEASUREMENTS: Lens measures approx. 59mm, bridge measures approx. 13mm, arm measures approx. 135mm. ARMS: Pristine condition, like new.